We're working on creating a more compassionate community for cats in Dayton, OH. Gem City Kitties is a 501c3 nonprofit partnered with Dayton's cat cafe: Gem City Catfé. We connect adoptable rescue cats with forever families through our cat lounge and educate the community through classes and workshops in our event space. Meet your next best friend! 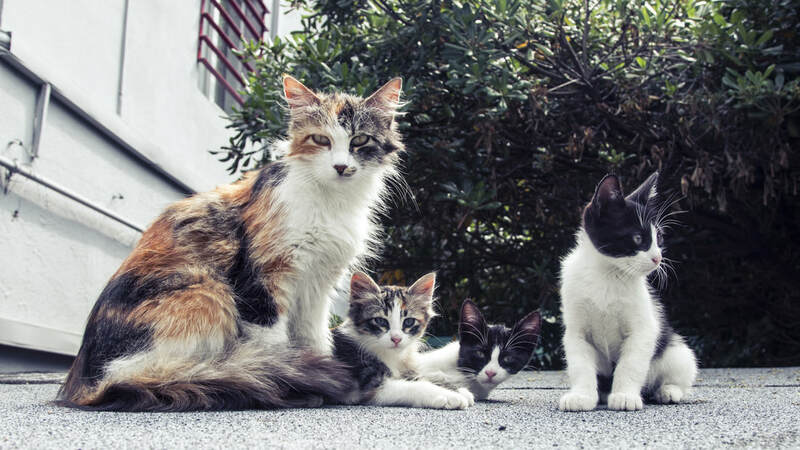 Resources to care for neighborhood cats. We need financial support, donated items, and volunteers.